Lunch Special: $9.95 for soup, salad & slice. 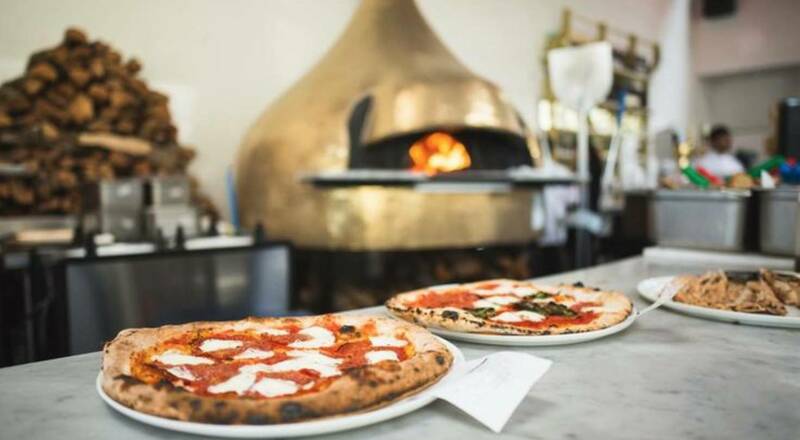 MidiCi Italian Kitchen brings Italy’s original Neapolitan wood-fired pizza recipe and authentic pasta to Lane Parke in Mountain Brook. Taste the freshness of quality ingredients – pizza made with Italian flour in authentic wood-fired ovens. Experience our Italian-style courtyard with a glass of wine under the olive tree. Enjoy with MidiCi’s signature appetizers, salads, and desserts made with fresh, natural and mostly non-GMO ingredients. 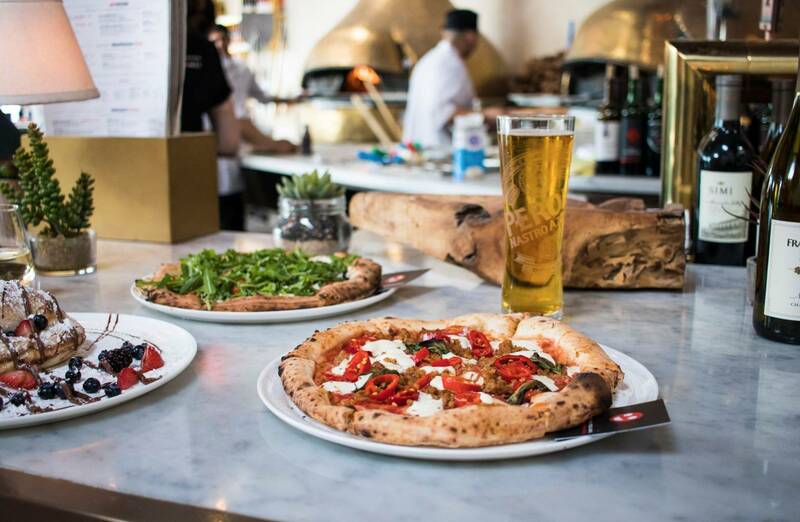 So when you want to really love pizza, meet at MidiCi.